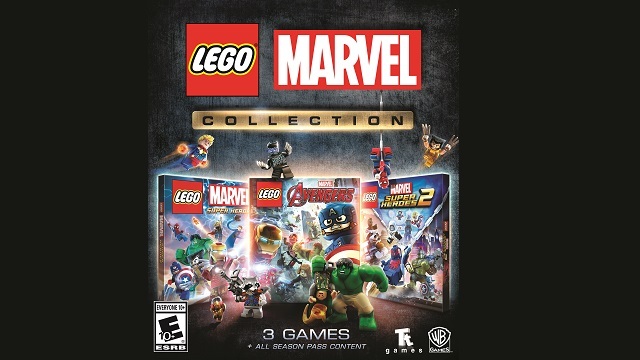 3/12/2019: The three games in one LEGO Marvel Collection was released today on PS4 and Xbox One. 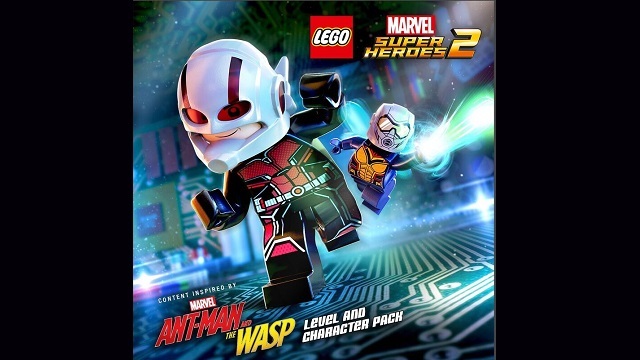 7/3/2018: The Marvel's Ant-Man and the Wasp Character and Level Pack DLC is now available for LEGO Marvel Super Heroes 2. 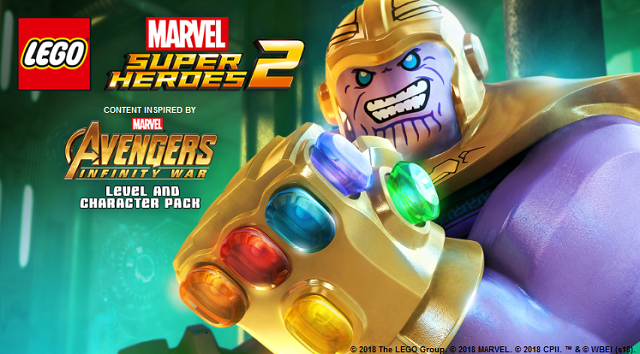 4/24/2018: The Infinity War Character and Level Pack is now available for LEGO Marvel Super Heroes 2. 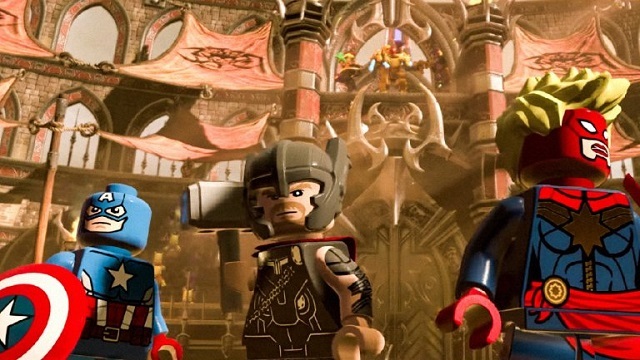 4/19/2018: Warner Bros. Interactive today revealed details on the the Marvel's Avengers: Infinity War Character and Level Pack for LEGO Marvel Super Heroes 2. 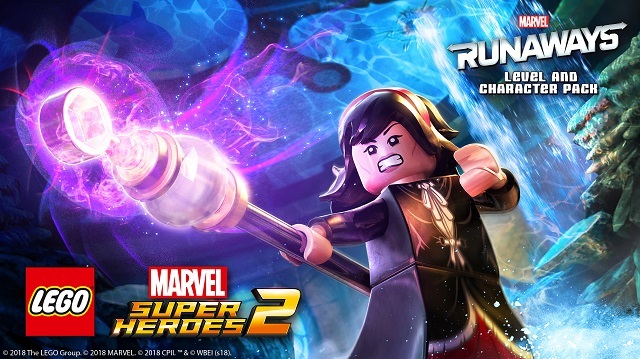 4/10/2018: The Runaways DLC pack is now available for LEGO Marvel Super Heroes 2. 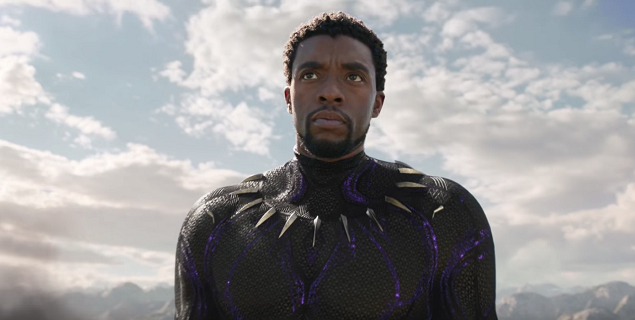 4/10/2018: Black Panther will be available digitally in HD and 4K on May 8th, and on 4K Ultra HD, Blu-ray, DVD, and On-Demand on May 15th. 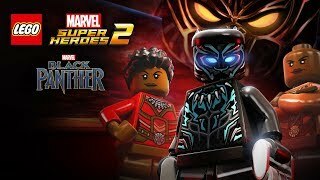 2/13/2018: The Black Panther Movie Character and Level Pack DLC for LEGO Marvel Super Heroes 2 is now available. 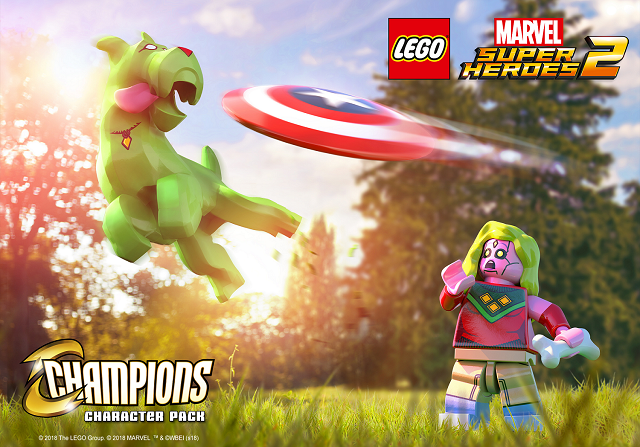 1/4/2018: The heroes included in the Champions DLC for LEGO Marvel Super Heroes 2 were announced today. 12/19/2017: The Guardians of the Galaxy Vol. 2. DLC for LEGO Marvel Super Heroes 2 on PC, PS4, Switch, and Xbox One. 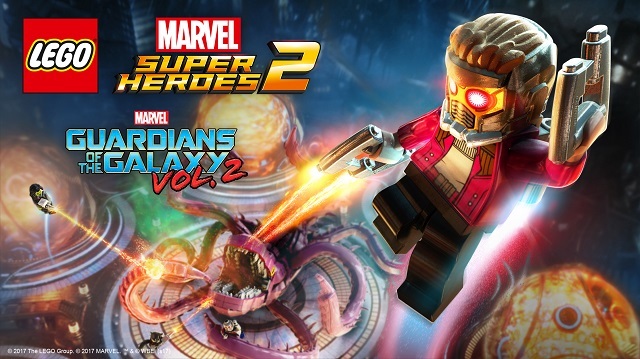 11/14/2017: LEGO Marvel Super Heroes 2 is now available on PC, PS4, Switch, and Xbox One. 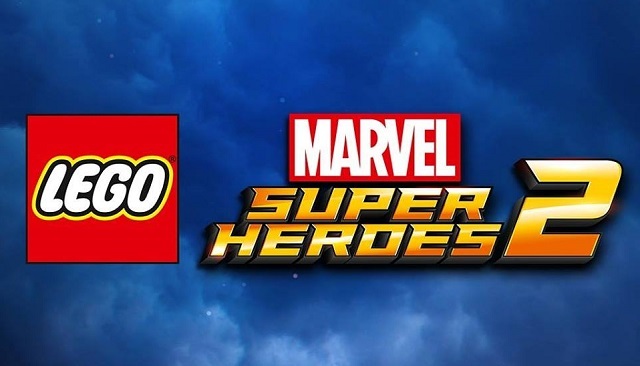 5/15/2017: LEGO Marvel Super Heroes 2 will be available on November 14th on PC, PS4, and Xbox One, and on Switch at a later date.